Cindy brings years of valuable experience to Cantrell & Morgan. She has been in commercial real estate for over 25 years working in both Property and Facilities Management. She has a strong background in accounting and financial reporting and is a licensed Sales Associate and Community Association Manager. 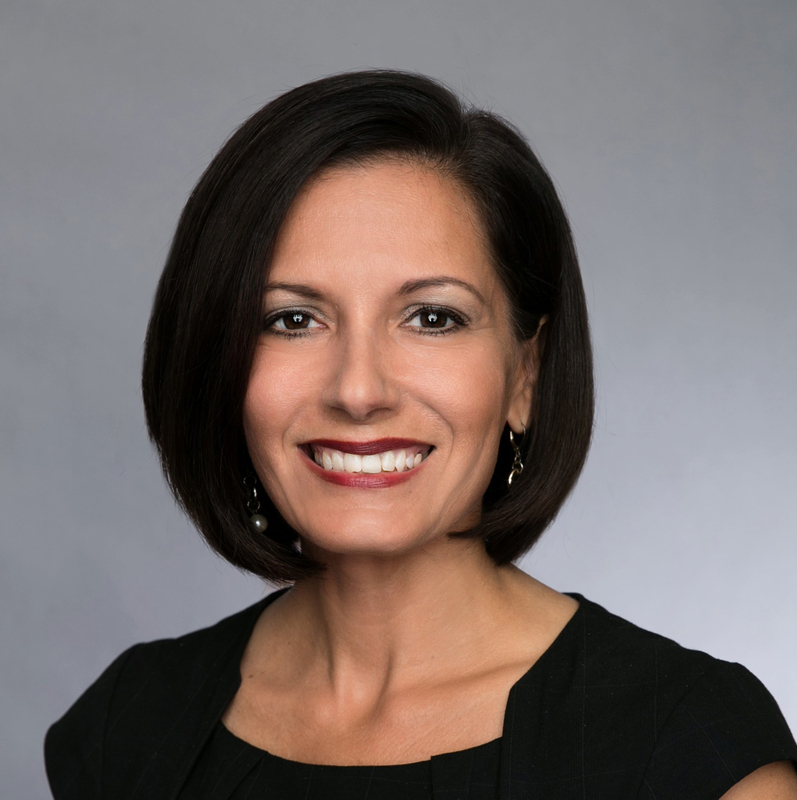 Cindy is the current President of CREW Jacksonville, is an active member of BOMA where she has earned both her RPA® and FMA® designations, and is an IREM CPM candidate. Cindy is a Jacksonville native who enjoys fishing, reading, and competitive running. She resides in Mandarin with her husband of 27 years and their two children.